"She hasn't been out for a thousand years." Professor Isla Whelan is an archaeology professor that has been searching for the perfect find to put her name on the map. However in her search, Professor Whelan manages to unearth one of the most dangerous artifacts that has ever been in existence. While examining the artifact, a creature is released, and it begins to terrorize those around the professor and killing them with the power of its bone-splitting scream. 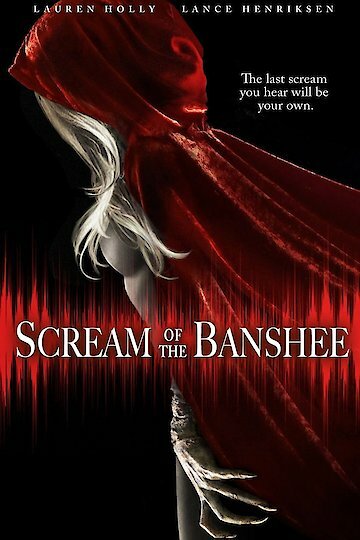 Scream of the Banshee is currently available to watch and stream, buy on demand at Amazon, Google Play, iTunes, YouTube VOD online.